– Christian drug rehabs and drug rehabs near me. – best rehabs and Christian drug rehabs. 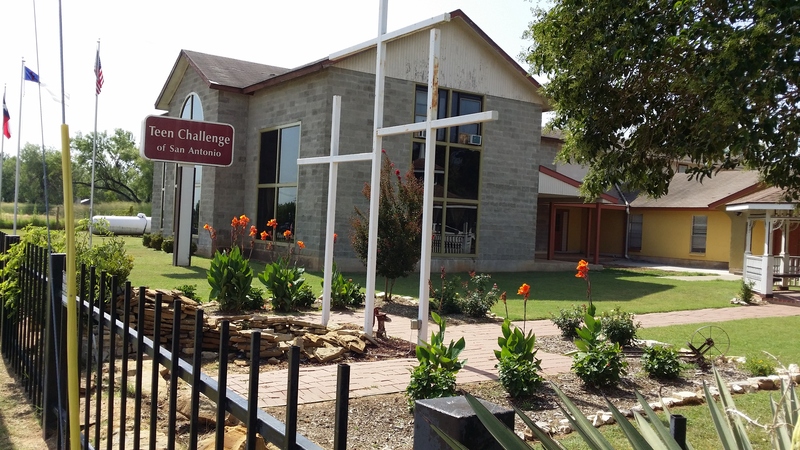 With the help of many volunteers, the San Antonio campus at Adult & Teen Challenge of Texas recently finished a number of outside campus improvements. 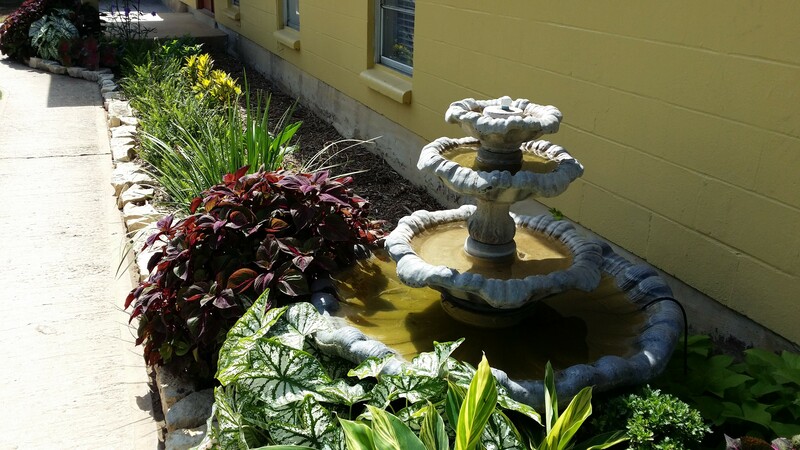 The campus transformation included enhancements to the common areas, front of the campus, area by the waterfall, the campus office, and the dorms. New lights were installed to shine on the flags at night. 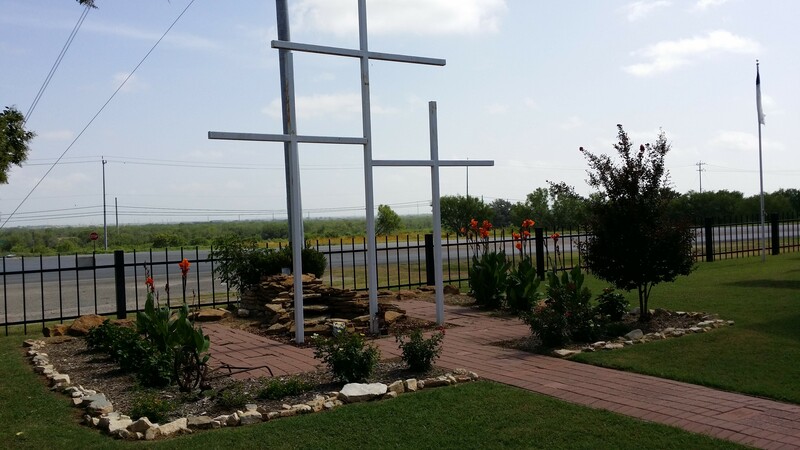 Over 75 new flowers and shrubs were planted around the campus. Thank you to all of the volunteers who have donated toward this project and given your time to make help make Teen Challenge beautiful. We appreciate you! We can also help you in your search for other Christian drug rehabs, rehabs for alcoholics , rehabs for alcoholics , or teen challenge for teens. Should you need help finding Christian rehabs, substance abuse treatment, drug rehabs or Christian drug abuse treatment programs, please let us know.